Will the elusive Higgs be soon exposed to view? Could the unexpected results point to Higgs? 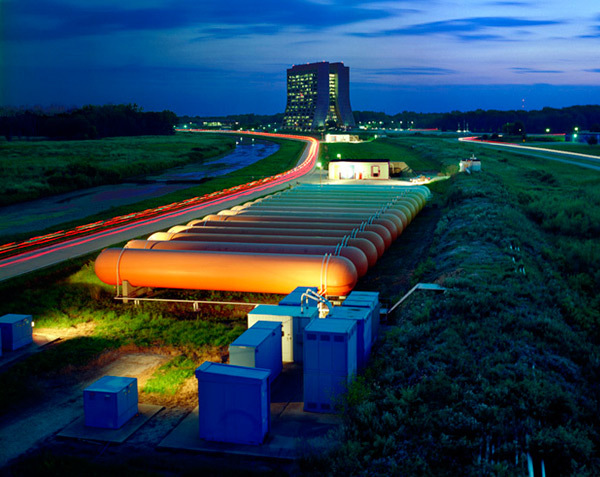 (Image: Fermilab). Could the elusive Higgs boson finally be in sight? 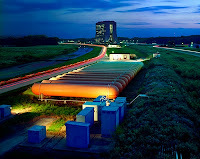 On his blog, physicist Tommaso Dorigo of the University of Padua writes about talk of a tentative hint of the Higgs at the Tevatron, a particle accelerator at the Fermi National Accelerator Laboratory in Batavia, Illinois. "It reached my ear, from two different, possibly independent sources, that an experiment at the Tevatron is about to release some evidence of a light Higgs boson signal. Some say a three-sigma effect, others do not make explicit claims but talk of a unexpected result," writes Dorigo. The blog post is low on detail but if the "three-sigma" signature - a reference to the statistical certainty of the rumoured result - turns out to be real, it will be an immense discovery.